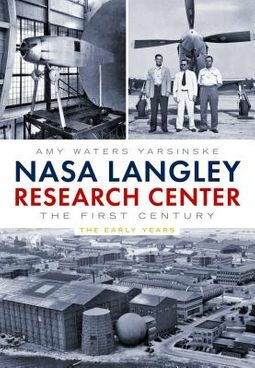 "No place has played a larger role in the history of American flight technology or flight technology in general than Langley Research Center," observed Tom D. Crouch Ph.D., D.H.L., an aeronautics historian and senior curator with the Smithsonian Institution's National Air and Space Museum. "It's hard to think of an airliner in the air today that doesn't have Langley's signature on it. 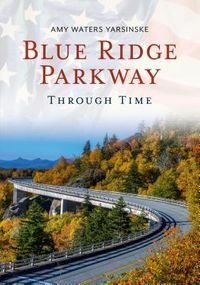 It's hard to think of a military airplane flying today that Langley wasn't involved with in one way or another." Langley research established many of the basic building blocks of aeronautics, changed the shape of aircraft and paved the way for jet aircraft that could fly at supersonic speed. Whether it is testing airbags for space capsule landings, developing technologies to allow aircraft to fly at supersonic and hypersonic speeds, or studying Earth's atmosphere, NASA Langley remains on the leading edge as it has since 1917.